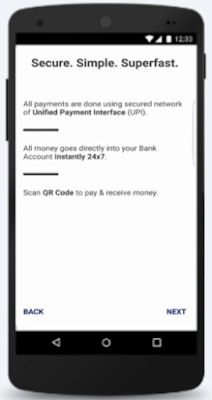 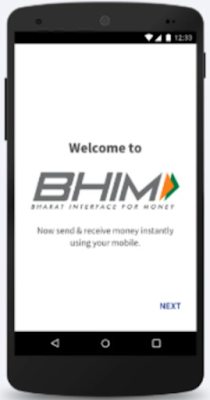 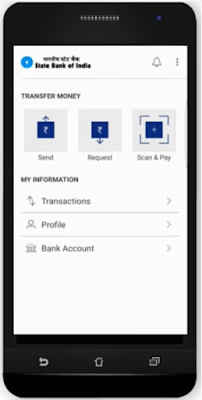 Bharat Interface for Money (BHIM) App is a Mobile Payment Application developed by National Payments Corporation of India which is currently available for Android Devices. 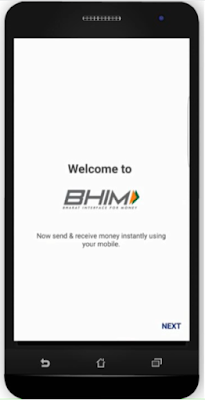 BHIM App for iPhone will be available shortly. BHIM App helps people to send and receive money using the Unified Payments Interface (UPI) Service. 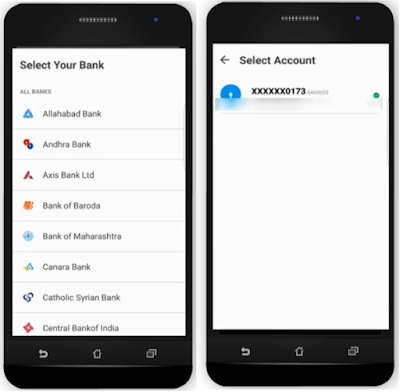 People can send money to other people using Aadhaar Number or Bank Account Number. 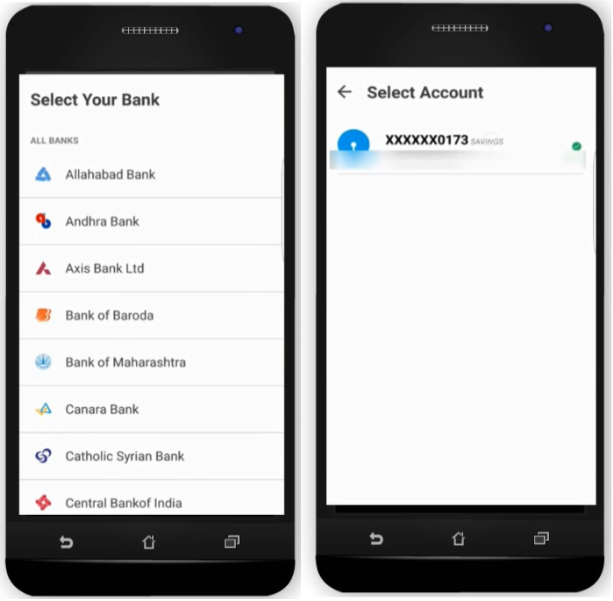 Aadhaar Number should be linked with the Bank Account in order to send money to the Aadhaar Number of the other Party. 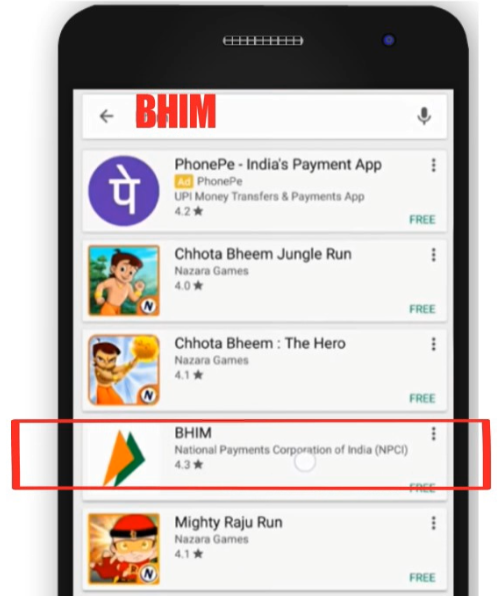 How to Download BHIM App in Android? 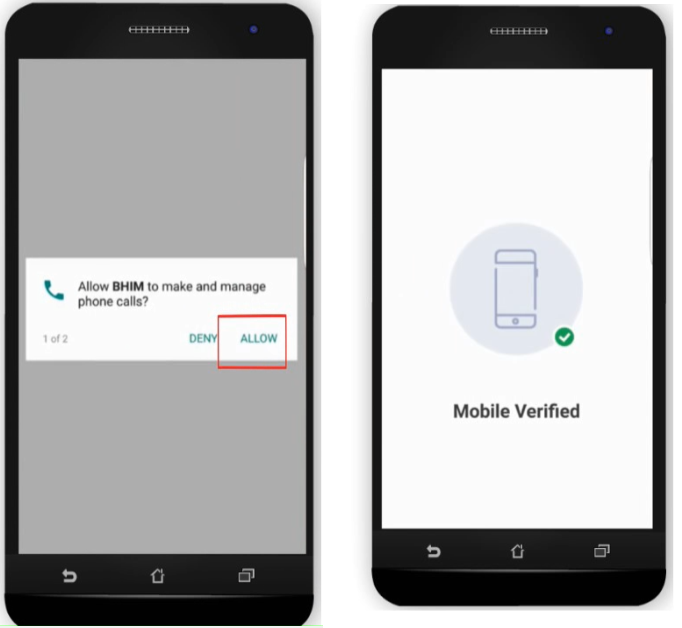 Next you have to Allow BHIM App to Manage Phone Calls simply by clicking Allow. 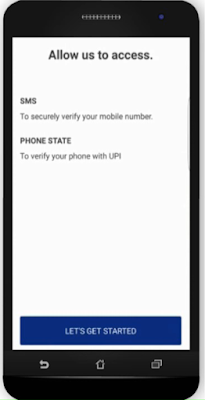 Your Mobile will be verified. 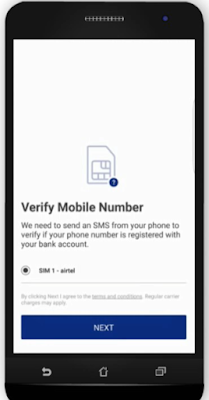 Register your Pass code. 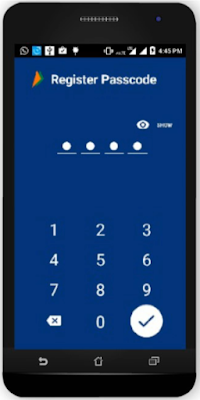 You can enter 4 digit Pass code and confirm by reentering. Once Pass code is entered and confirmed you will directed to select your Bank Name where you have a Bank Account. After selecting the Bank name Enter your Bank Account Number. 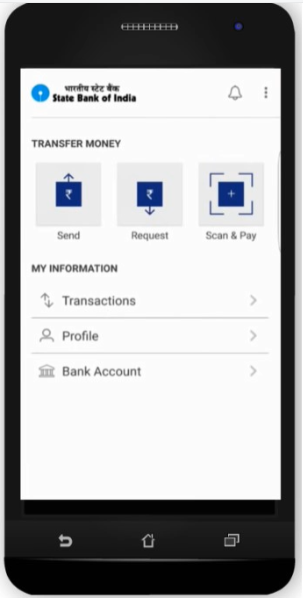 Now you can Send, Request, Pay Money to other Bank Account using your BHIM App. Now you can send Money to Aadhaar Number using the BHIM App. For that the Aadhaar Number have to be linked with the Bank Account. 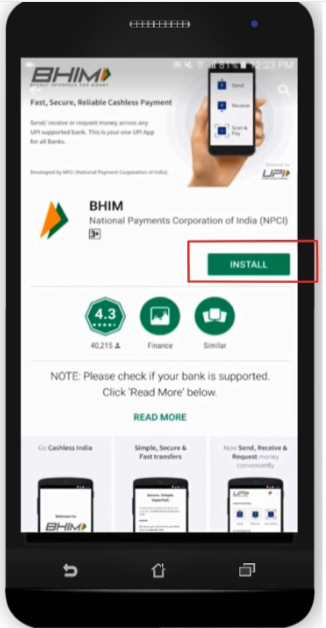 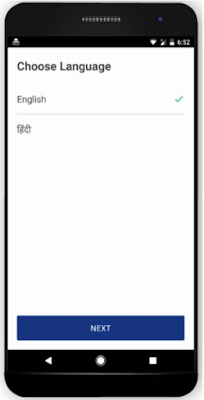 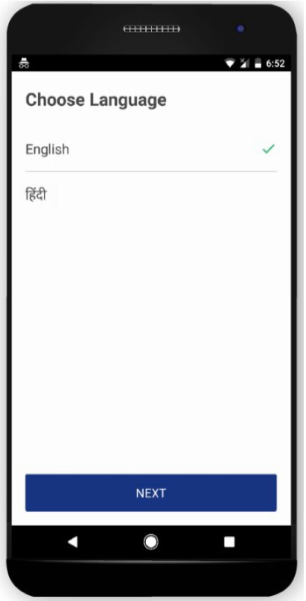 More Banks will be added to the BHIM App and more Languages are also added in the App. Soon BHIM App will be available in iPhones too.